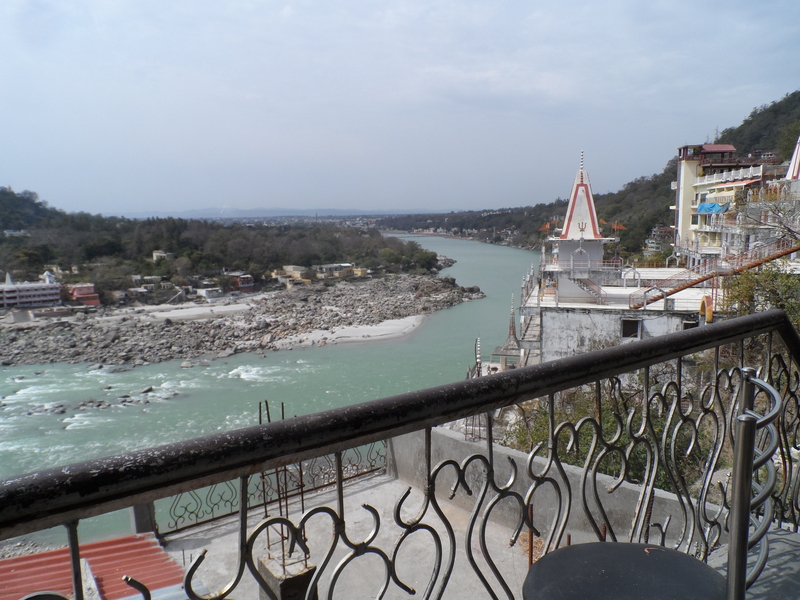 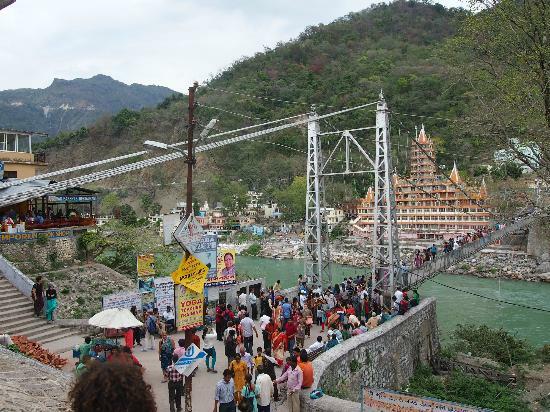 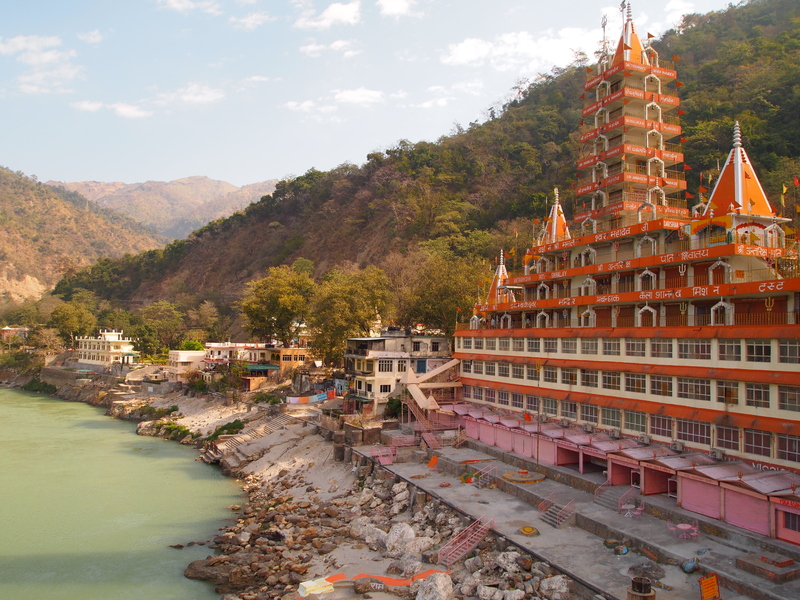 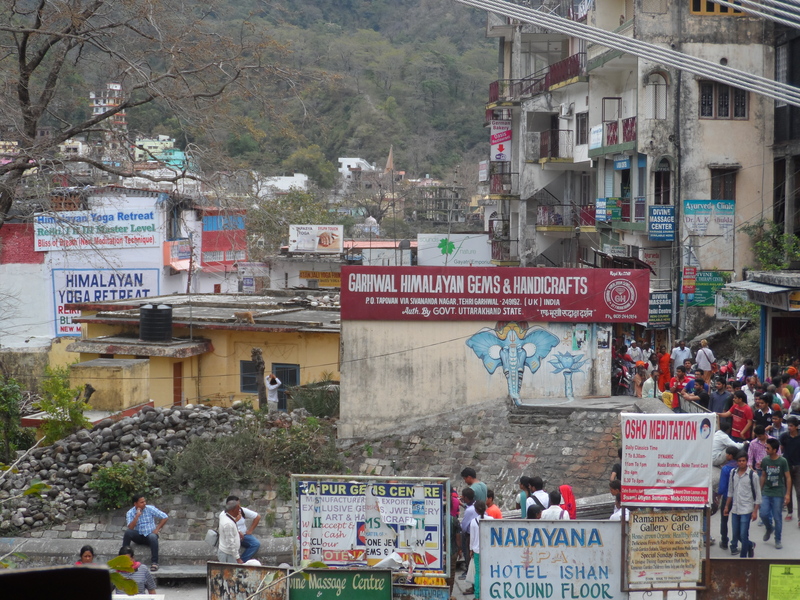 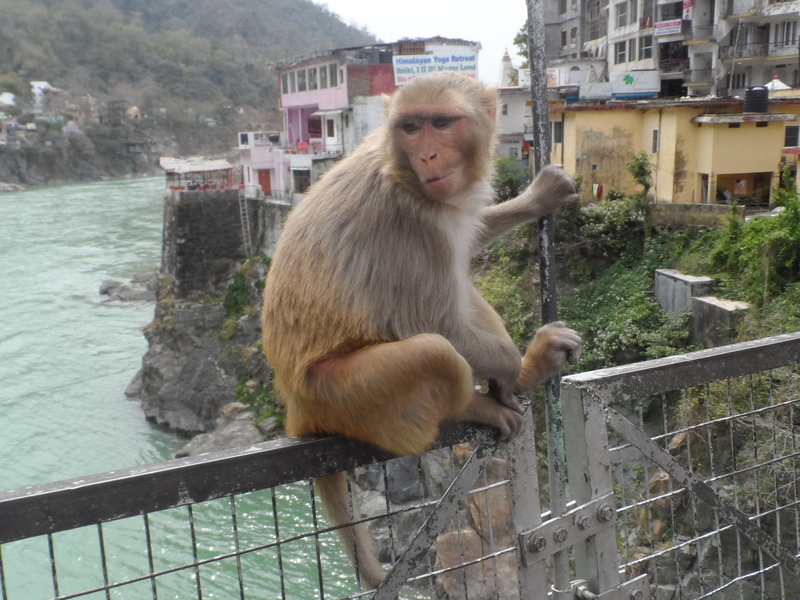 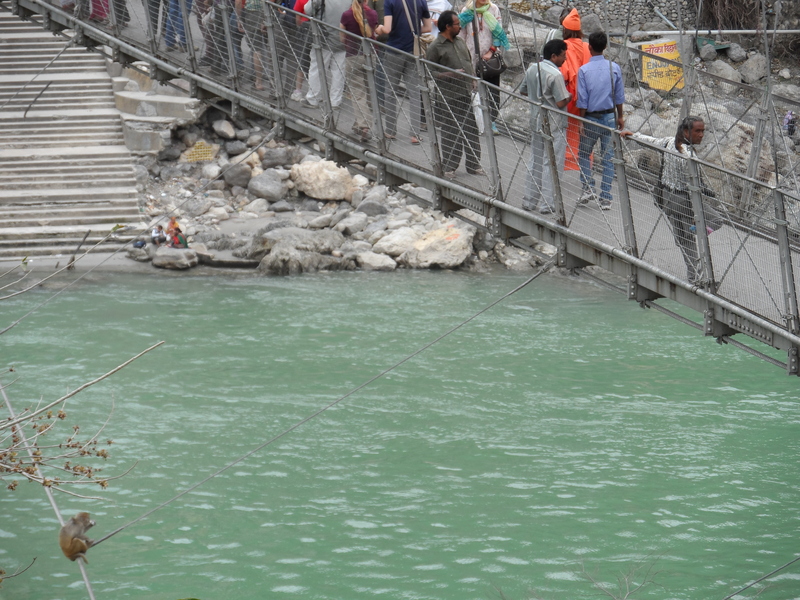 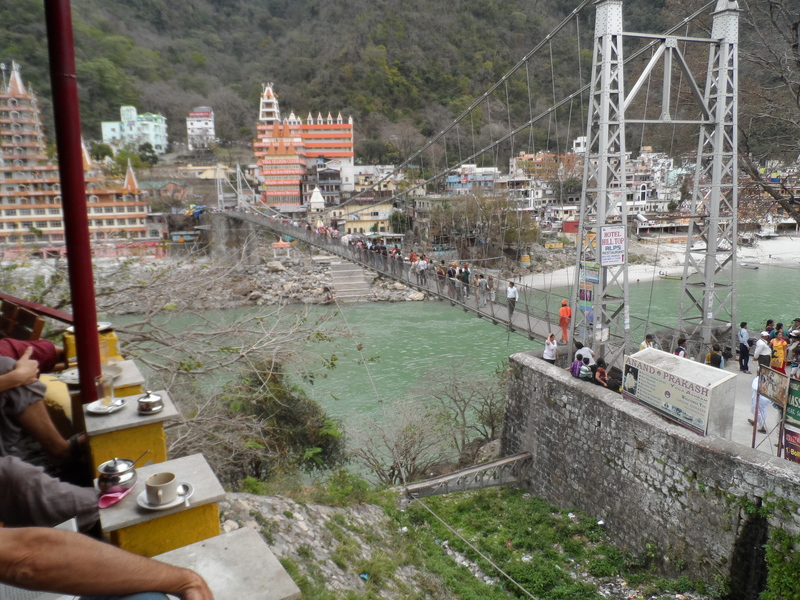 Rishikesh! 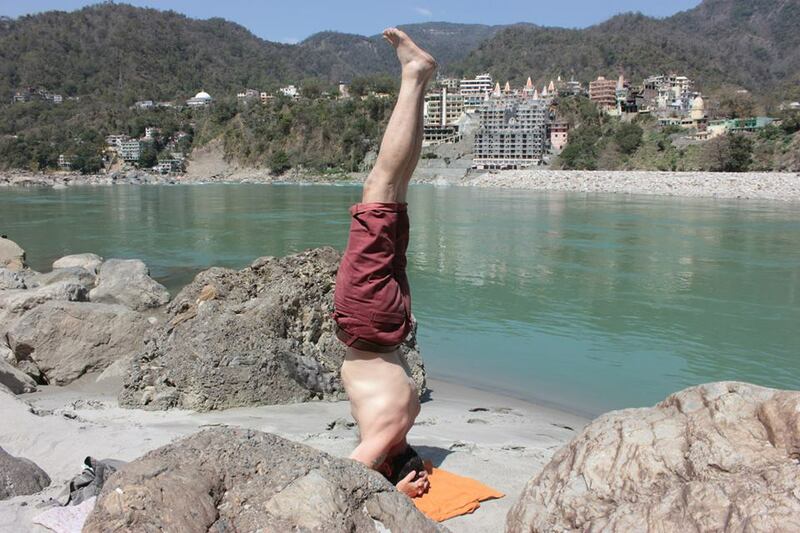 Yoga capital of the world – Trippin' Thru! 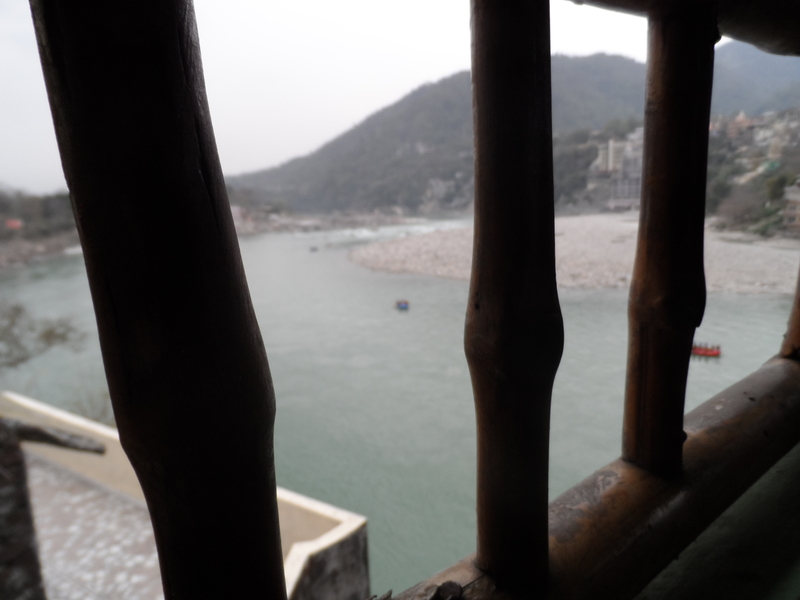 Pingback: Still My Guitar Gently Weeps « Are We There Yet?